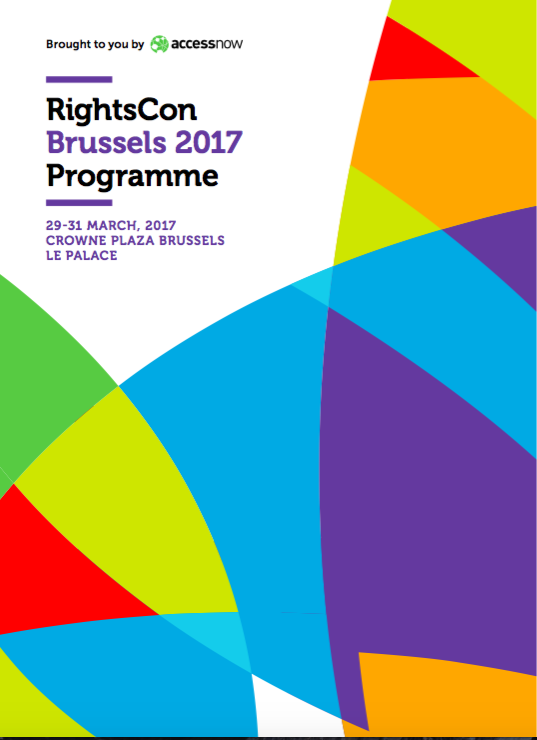 The sixth edition of RightsCon 2017 hosted by Access Now was held in Brussels from March 29-31, 2017. The conference included over 1,200 participants from across industries and the intersection of tech and human rights, and featured more than 180 sessions, meetings and workshops. Access Now defends and extends the digital rights of users at risk around the world. By combining innovative policy, user engagement, and direct technical support, we fight for open and secure communications for all.